More local Jews struggle with poverty than you might think – J. Many stereotypes have a nugget of truth in them, including the notion that Jews have money. A 2016 national Pew study showed that among 25 American religious groups, Jews had the lowest percentage of households earning $30,000 or less, and the highest — 44 percent — earning more than $100,000. But a more complex picture of economic realities in the Jewish community emerged at last month’s National Convening on Jewish Poverty in San Francisco, one confirmed by a range of Bay Area Jewish social service providers. 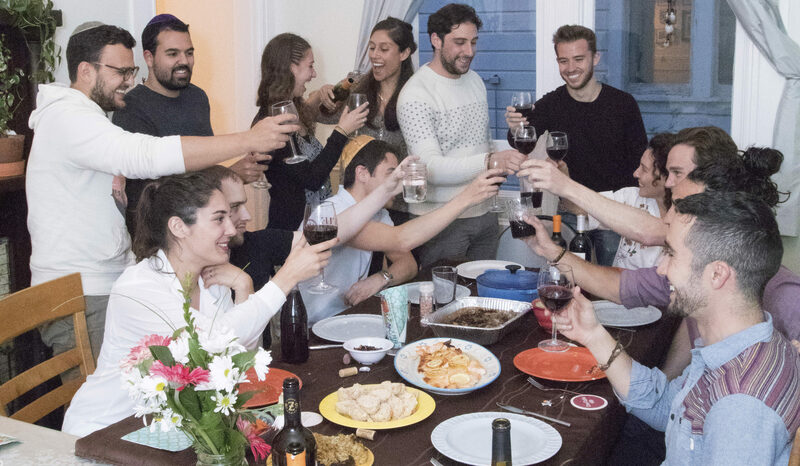 With more Jewish families reporting in a recent local study that they were unable to make ends meet than those saying they were “well off,” that pervasive stereotype feels less and less true for many Bay Area Jewish families. 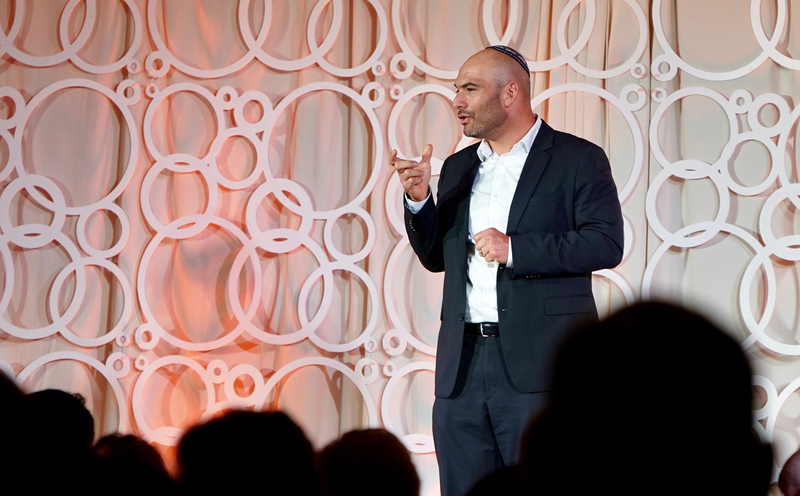 The purpose of the March 19 conference, hosted by the Harry and Jeanette Weinberg Foundation, was to “shine a light” on the issue of Jews struggling with poverty in the U.S. and to problem-solve with national leaders. Speakers included Alan Cooperman, a religion researcher at Pew, Sarah Abramson of Combined Jewish Philanthropies and Rabbi Ryan Bauer, who heads social justice efforts at Congregation Emanu-El. 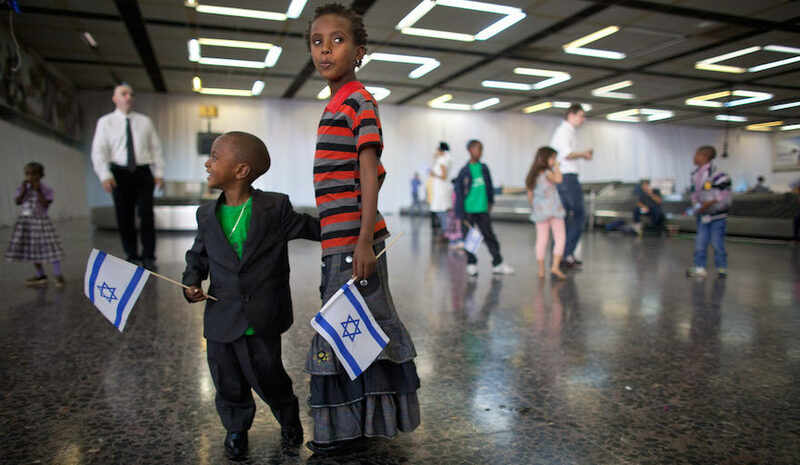 In an interview, Bauer discussed his synagogue’s programs not only to help the poor and homeless in the larger community — and desperate migrants abroad — but Jews at home, too. Bauer estimated that 40 percent of congregants are unable to pay the full individual membership dues of $1,850 per year for adults over 40 (younger people get a sharply discounted rate). The gap is subsidized by other members who can afford to do so. He said congregants will come to him for emergency assistance to help pay bills, and for that he turns to the rabbi’s discretionary fund, a common resource in American synagogues. Nationally, the percentage of Jewish households earning less than $30,000 a year is between 16 and 20 percent, according to the Weinberg Foundation, while 7 percent of U.S. Jewish households earn less than $15,000 per year. Jewish poverty is concentrated among older adults, Hasidic Jews, individuals with “lower educational attainment,” the disabled and immigrants, according to the just-released Weinberg Foundation study “Jewish Poverty in the United States,” which combined study results from Pew, the JCF and others. The highest concentration of Jewish poverty was found in New York City and surrounding areas. The cost of living in the Bay Area has burdened working- and middle-class Jews just as it has all residents, experts say. Those experiencing financial hardship vary widely, from seniors whose monthly expenses outstrip their Social Security income, to families suffering long- or short-term unemployment, to young adults strained by student debt and high rents. “There have always been Jews in our community that have needed help,” said Nancy Masters, associate executive director at S.F.-based Jewish Family and Children’s Services. “I’ve seen an increase over the time that I’ve been here, and I think that’s related to the economics of the Bay Area. Among JFCS initiatives to support people in need are five food pantries it operates across the Bay Area. Food bank clients, who primarily are Jewish, according to Masters, are increasingly relying on them not just to supplement household groceries but to supply them. Traci Dobronravova, who runs JFCS’ Seniors At Home program, has seen the problem acutely affect retirees. 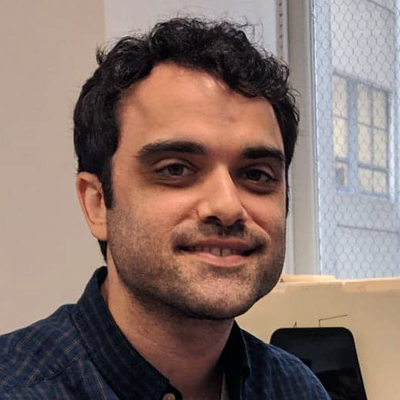 At Jewish Family & Community Services East Bay, executive director Avi Rose said his organization had to suspend a program that helps poor Jews when the funding sources ran dry. Project Ezra, which operated since the mid-1990s, provided stopgap emergency financial support to those struggling to make ends meet. Now, JFCS East Bay is fundraising to establish a similar initiative, called the Jewish community safety net program, which Rose said would build on Project Ezra by adding case management, and mental health and vocational support if needed. Echoing other Jewish communal professionals, Rose said that helping Jews who are struggling financially presents a unique cultural challenge. Masters finds a similar dynamic at JFCS, where people may stay away because of shame or lack of awareness about what’s available to them. Gabe Stutman is a J. staff writer. Follow him on Twitter @jnewsgabe.